The Seeburger Migration Tool helps you to migrate from Seeberger to B2B-add on. The full process is covered. Figaf Integration Regression Tool covers the full lifecycle of SAP PI/CPI testing. 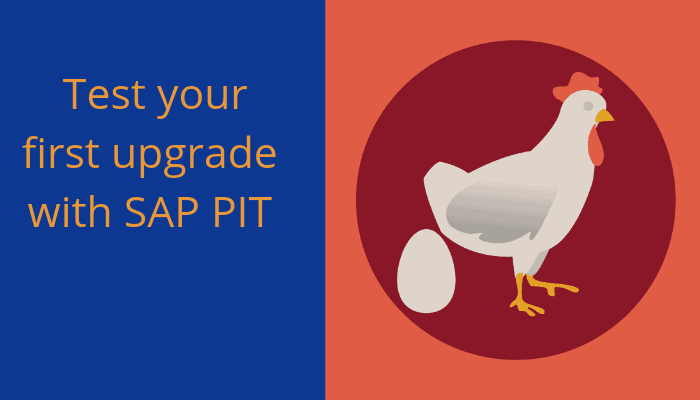 IRT takes the guessing out of the your SAP integration. IRT Cloud is your one-stop DevOps system to support your full development of SAP Cloud Integration, to enable you to create development faster. Monitor all repository and directory objects and know what part of it is changed. Support of your full development cycle and ensure your documentation of changes is correct. Create test cases automatically and verify that all your changes do not affect anything else. Enable users to see what changes were made to objects and figure, why that part was changed. All the manual tasks have been removed by automation so only the business required tasks need to be performed. to educate and upgrade the developers by offering courses, individual training and mentoring. Get started with IRT on premise in just 30 minutes. Get a free version. My name is Daniel Graversen. I am the founder and owner of Figaf Aps. I have more than 15 years of experience helping clients to improve how they work with SAP. My main focus is to develop tools and video courses where I introduce insights that people can pick up and use immediately at their work. I also share knowledge regarding the world of SAP on my blog, where I, for example, introduce new developments on my tools or courses and on the Integration Podcast, where I invite people working with different areas of SAP to share their experiences with SAP with both me and the listeners. I help both small and big companies, and I am always ready to make an offer specially designed for your needs. If you want to discuss a project, if you have any great ideas for improvements to my tools, or suggestions to coming guests on the integration podcast, do not hesitate to contact me.